Sieving is the process of dividing a material with wide granularity into several levels by using a vibrating screen. Screening is generally used for coarser materials, which is greater than 0.25 mm. But do you know the category about sieving? The goal is to get the final product that is suitable for the user. 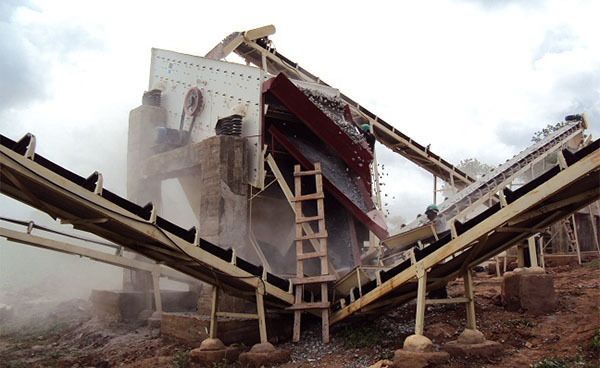 This kind of screening is mainly used in the crushing operation of concentrator, which is helpful to the crushing operation. The purpose is to prepare for the next process. If the reelection plant is to sieve the material before elimination to get the products of coarse, medium and thin. If useful components in materials have big different distribution. Through sieving for different grade quality, the low quality of grade will be eliminated. The purpose of screening is to remove moisture from the material, which is common in coal washery. In addition, when the mud content of the material is high, it is also used to remove mud. Previous：How to replace screen of LZZG slurry treatment system? 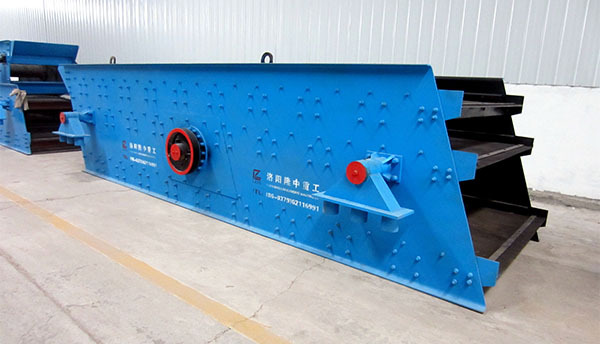 Next：Longzhong LZ 650 fine sand recycling machine has been sent to Georgia.